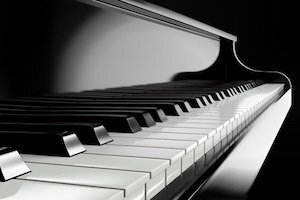 Piano Playing Provides Educational Benefits, Enjoyment, and Therapy for a Lifetime. Many university and medical research studies have shown the tremendous benefits of children taking piano lessons. Math and science SAT scores are greatly increased. Playing for your Own Pleasure is easier than you think. Contact us to schedule your Playing for your Own Pleasure Intensive Session. Would you like to play your favorite 30 songs? 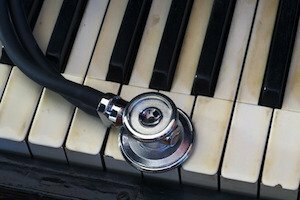 Wondering About the Proven Health Benefits of Playing the Piano? For more details, contact us or call us at (770)451-1725.